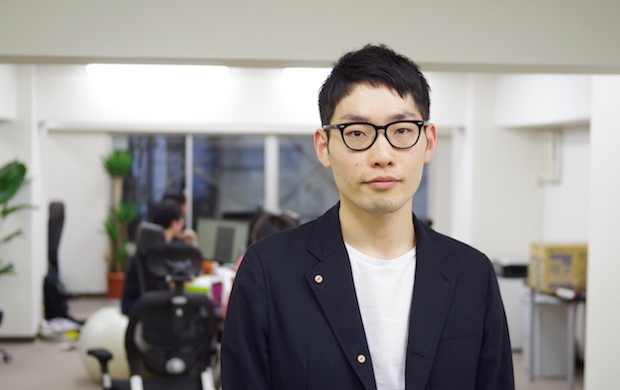 Tokyo-based Fukurou Labo, a startup providing marketing solutions for smartphone apps, today officially launched a ‘deep link’ optimization platform called Circuit. Coinciding with this, the company announced that it has fundraised an undisclosed sum from Japanese investment firm B Dash Ventures. For instance, this solution can be adopted to a service that requests you to input your profile in the login process despite the fact that a native mobile app for the service has already acquired your profile through Facebook login, etc. So if you have an account for the service, a native mobile app rather than a web app allows you to skip several input processes, which improves the user experience. This is how Circuit can benefit users. 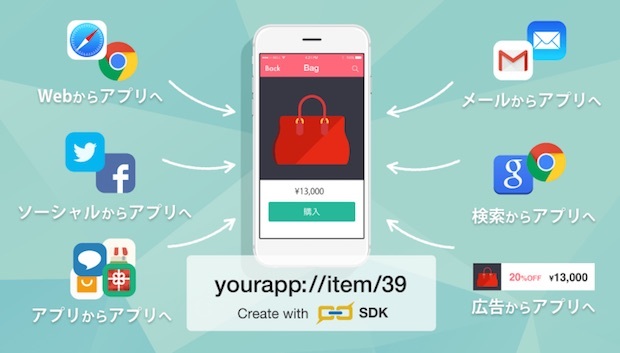 Launching the solution in beta last year, Fukurou Labo is offering the official version with a twist in distribution tactics since they learned there are very few deep link-enabled apps in Japan. After analyzing the top 200 sites by access traffic in the US and Japan, we learned that only 3% of mobile apps support deep linking in Japan, in contrast to 28% in the US. That’s why the company provides SDK (software development kit) from the official version instead of offering a Java Script tag in the beta version, allowing third-party developers to integrate the solution with their mobile apps. 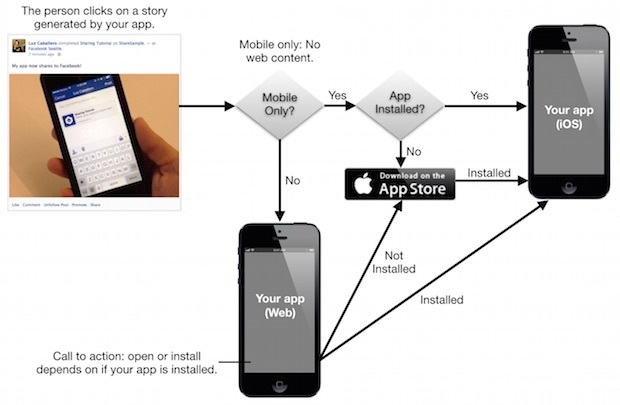 Only a freemium plan is available now, which supports up to 1 billion requests through the SDK.